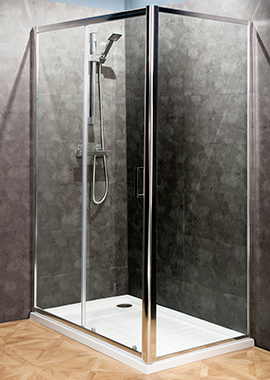 With bathroom space often being quite restricted many people prefer the option of Sliding Shower Doors to make as much use of their limited space. 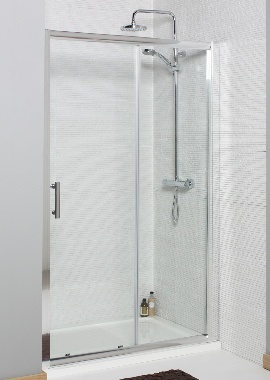 There are many types available on the market today including single, dual or alcove fitting ones. 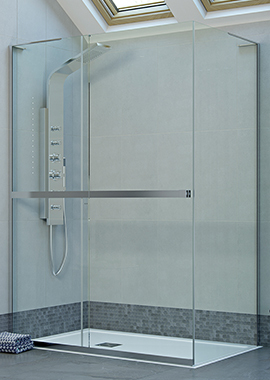 Bathrooms 365 has hundreds of modern and contemporary examples to choose from, and these come in an enormous array of stunning styles and functional designs to add an element of sophistication which will surely enhance your bathroom. 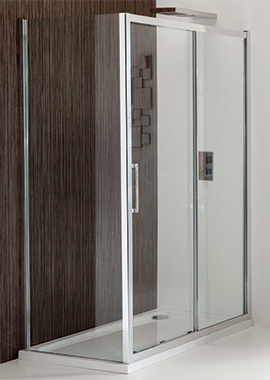 At Bathrooms 365, we supply Sliding Shower Doors of various dimensions to complement all types of bathrooms regardless of size. 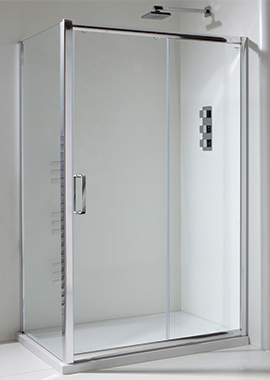 Their measurements vary from 1000 mm to 1950 mm so you can be certain to find the size you require. 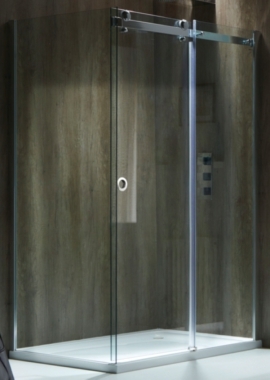 It is also possible to choose from an extensive selection with frameless glass edges or fitted with a polished chrome frame designed not to stain or tarnish. All fittings are equipped with stainless steel screws that are resistant to rust.